Glock Gun Holsters Glock Pistol Holders Glock Concealed Holsters and more! Glock Holsters - Glock 17 Holster, Glock 19 Holster, Glock 23 Holster - All Glock Handguns! THE top product among the small arms of the world is without doubt the GLOCK "Safe Action" pistol. Please enjoy out our collection of Glock holsters below. 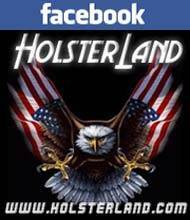 We, at HolsterLand, carrye all the best Glock holsters on the market, which include Fobus Glock holsters, Blackhawk Glock holsters, Bianchi Glock holsters as well as others. Our Glock holster catalog includes holsters for Glock 19, Glock 26 holsters, Glock 17 holsters, Glock 27 holsters, Glock 30 holsters, Glock 22 holsters and others! 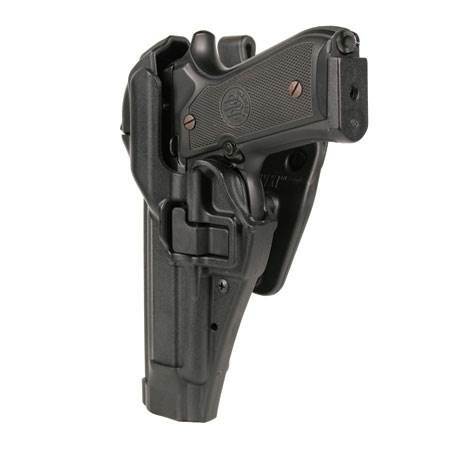 We have holsters for all Glock handguns. We constantly update our inventory, so please make sure to visit us often. If you have any questions about locating the optimal holster for a Glock pistol, please contact us!